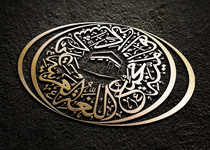 I'm Arabic calligraphy expert and graphics designer. I have experience exceeds 20 years. I've achieved many Arabic calligraphy competitions prizes. 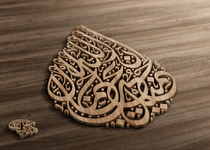 I can do any idea...Read moreI'm Arabic calligraphy expert and graphics designer. I have experience exceeds 20 years. 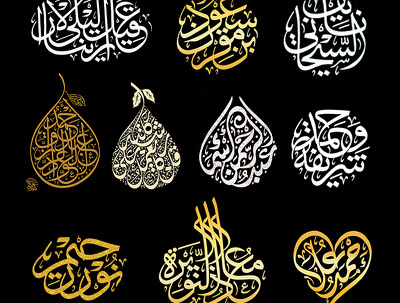 I've achieved many Arabic calligraphy competitions prizes. 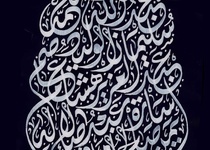 I can do any idea using Arabic calligraphy. 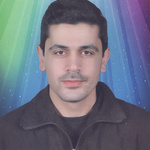 Ali was very communicative and prompt. 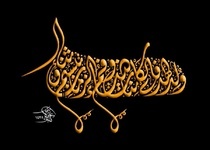 He did a fantastic job on the Arabic calligraphy and was receptive to my requests for changes. Stencil die cut for business cards, labels, etc. 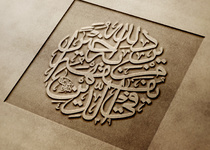 A beautiful fusion of type calligraphy. Such a talent! Calligraphy for a wedding cards printing company. Ali's work is top notch. He's a professional, no doubt about that. He was easy to communicate with and he finished the project just in time. I would highly recommend him. 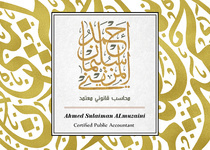 Very talented Arabic calligrapher who listened to all the guidelines and adjusted to my needs. Would definitely recommend! it was fantastic to work with you, no payment pressure and very professional. Ali was very quick and provided me with amazing work! Will definitely be working with him again!! Ali is fantastic - he definitely has a gift. He is professional, polite and extremely fast. 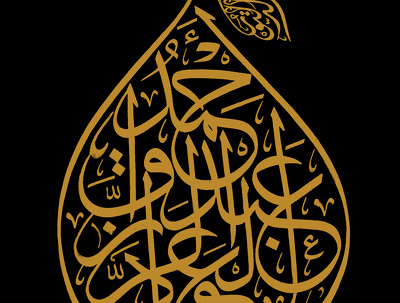 Strongly recommended for anyone who wants beautiful Arabic calligraphy. Will definitely use him again - Excellent job Ali.